What is the Best Laundry Detergent for Removing Grease Stains? 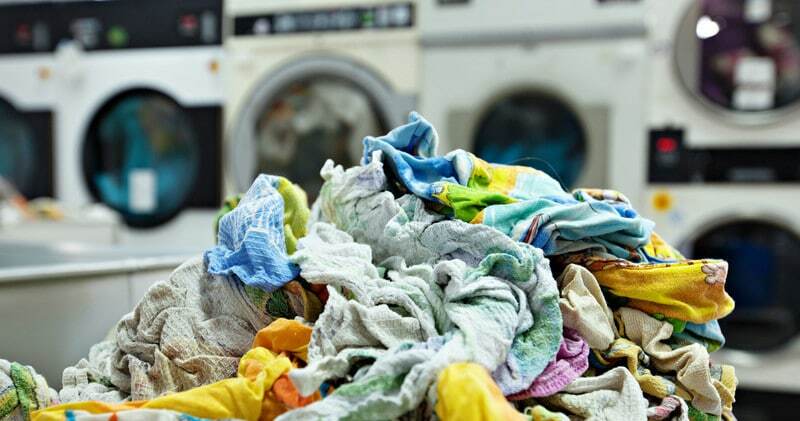 Laundromat 101: Do I Need Both Fabric Softener and Dryer Sheets? Signup for our email list and get coupons, discounts and offers directly in your inbox!